What Does Dunedin Have to Offer to Aspiring Entrepreneurs? Latest What Does Dunedin Have to Offer to Aspiring Entrepreneurs? On my last day at work, I said goodbye to my job and colleagues to pursue my dream journey to New Zealand. My Director wondered why I choose Otago University instead of Stanford or Harvard, since the easy option would have been Sillicon Valley. That is true but I believe that New Zealand offers a different set of experiences for aspiring entrepreneurs. Determination, perseverance and refusal to give up are the key elements that define an entrepreneur. That means that the environment only complements their journeys and nurtures their talents. That is why I chose New Zealand, and the University of Otago. The classes are exceptionally well coordinated and designed to suit the entrepreneurs’ time and lifestyle. They are graded on entrepreneurial creativity and not on memorising facts. I’m so lucky to have the chance to attend a university that offers entrepreneurship training. 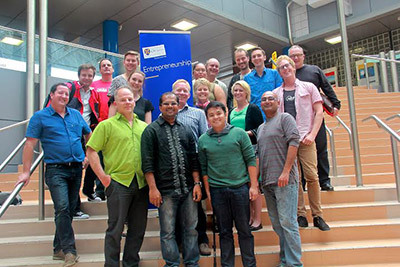 The Otago entrepreneurship programme includes hands-on experience and the chance to connect with mentors through local-based startup coaching and academic support. 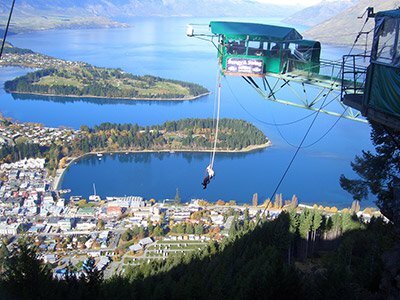 Otago’s entrepreneurship programme is a great way to get the gears in motion. Working with like-minded people in a class moves the budding entrepreneur to the next level. Is a small city feasible to execute business ideas? I shared this concern with others in the beginning. But we learnt that you can develop a million dollar business in a small city that meets the demands of that population at that time. One of the advantages of having a business in a small city is the opportunity to create an effective network. Entrepreneurs often struggle in managing the high costs of starting a business venture in metropolitan cities, as opossed to starting a business in a small city. In fact, new ventures can have an even more meaningful impact in areas where employment options are scarce. 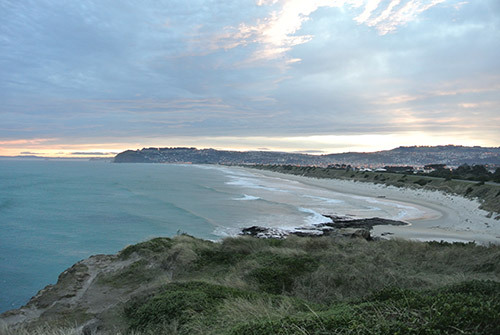 Dunedin seems to be the ”perfect place” to start a business for quite a number of business people. In personally found myself surrounded by business people who were prepared to be honest with me. This experience has allowed me to share and test the feasibility of my own business ideas. Businesses in Dunedin are financially well managed and efficiently resourced. This is an exciting part of being in Dunedin, New Zealand. The events here are limited but they offer great network opportunities. Personally, my network and contacts have expanded after 5 months being a student and taking part in entrepreneur events. It’s not only the startup incubator organization that supports aspiring entrepreneurs in Dunedin, but local company’s key persons too. Amazingly, I have met CEOs and a Managing Directors of local companies through the entrepreneur event called Startup Weekend Dunedin. These encounters build up confidence for students like me, as they allow us to establish communication and rapport with such key industry figures. Additionally, Otago has its own students’ startup platform called “Audacious”. Audacious is an avenue for current students at the University of Otago and Otago Polytechnic to get an understanding of the realities of starting their own business, build a network with fellow entrepreneurs and business people and provide a platform to explore opportunities for budding entrepreneurs in Dunedin, New Zealand and internationally. Overall, the existing supportive environment (academic and surrounding business nature) here in Dunedin, creates a great ecosystem for entrepreneurs to make mistakes and bounce back to create a better business for self and society.